Fiat 500 Powerflex Front Control Arm Rear Bushing set. 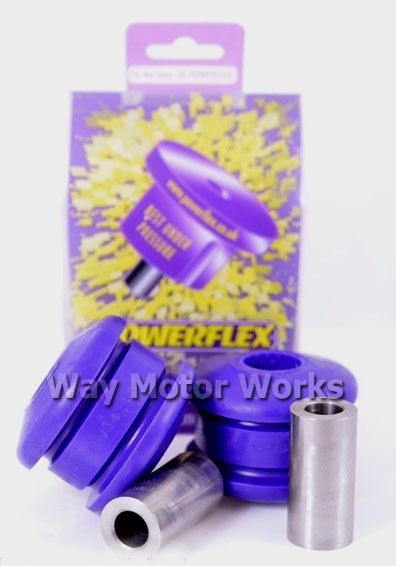 These polyurethane powerflex bushings are a direct replacement for the stock rubber Fiat bushings. They replace the rear bushing on the front control arm on the front suspension of the Fiat 500. Sold as a pair as seen in pic.